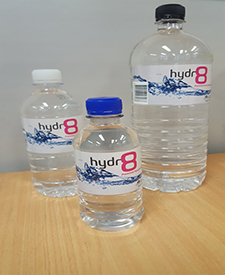 Hydr8 Water is an Australian owned and operated company established in 1997, a pioneer of its kind in the custom bottled water industry. 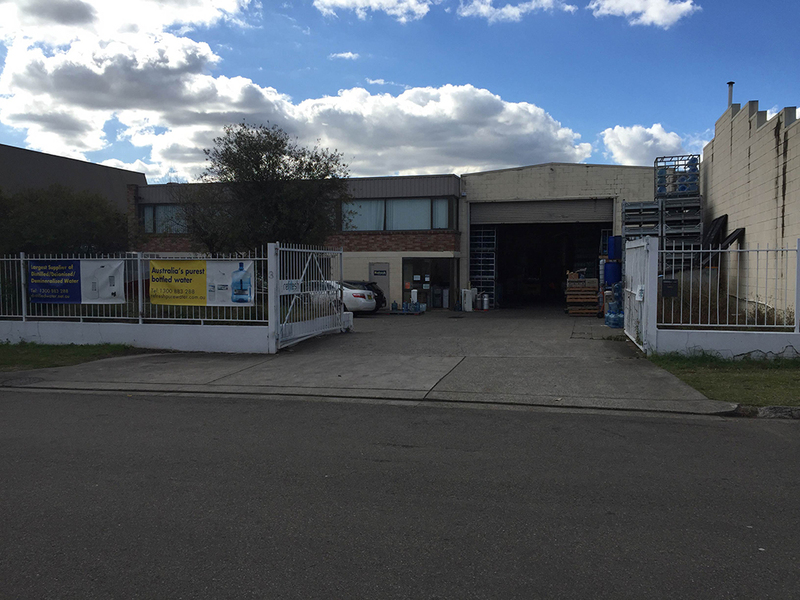 We have 4 manufacturing facilities across Sydney, Melbourne, Perth and Brisbane. 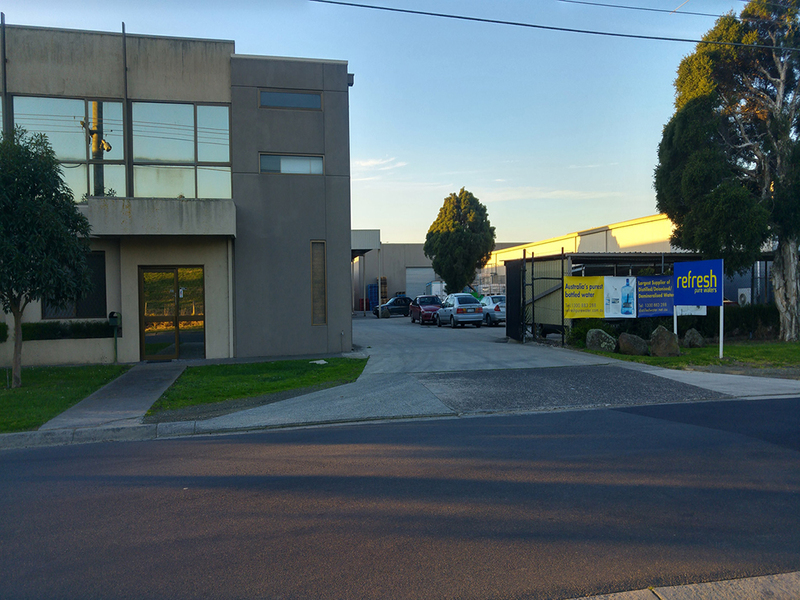 Our sparse geographical footprint and being a true manufacturer means we can deliver nationally at a very competitive price because you do not need to pay for exorbitant interstate freight charges. We have a diverse range of customers from many different industries, spanning from Hotels, Cafes and Restaurants, Real Estates, Manufacturing Industries, Weddings, Conferences and Events; our product is suitable for anyone who wishes to promote their business or themselves. 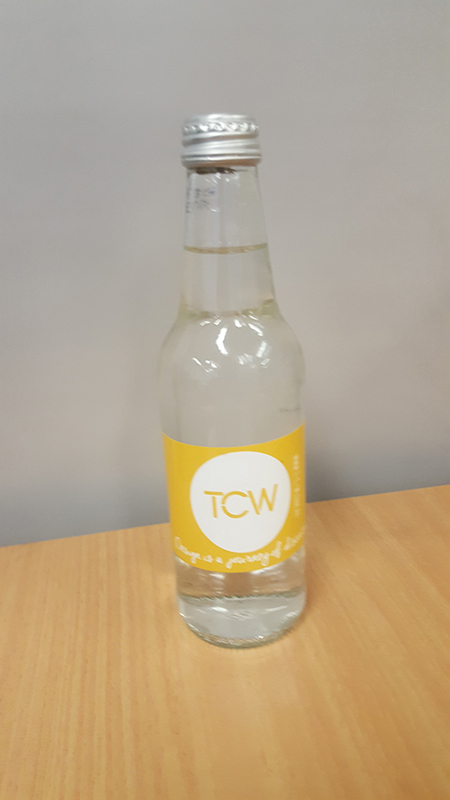 We have many testimonials from our customers saying how successful bottled water is as a marketing tool and how helpful we are in delivering a quality product on time that half of our customer base come from repeat businesses. No job is too big for us. With minimum order quantity of just 10 cartons or 240 bottles, you can purchase promotional water in any way you want that suits your budget. 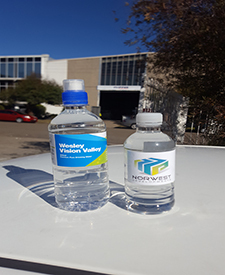 We can even stagger your deliveries in smaller quantities so your water does not need to occupy too much warehouse space. We also pride in being very quick, sometimes we can turnaround jobs in just 1 working day, depending how busy we are and where the delivery location is. We also have an in-house graphic design team. We can set up your artwork at no additional cost to you as long as it is not overly complex. 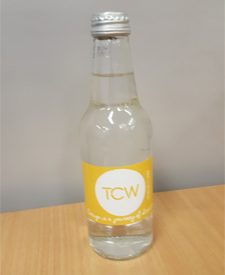 Our custom labelled bottled water or branded bottled water is one of the most affordable and effective ways of promotion. 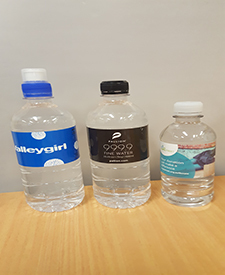 Not only do our custom branded bottle water look great when your branding is attached but they also provide your guests with the Australia's best tasting water. Our Pure Water is obtained through the process of evaporation and condensation. Water is heated to boiling point, changing it to steam and leaving impurities behind. As the steam cools, it condenses back to water. This condensate is collected as distilled water. It also removes virtually all organic and inorganic contaminants and produces a water that is consistently pure as it is not dependent on the quality of filters, resin or membrane. Before the filling process, it further passes though UV lights to make sure all bacteria is killed. 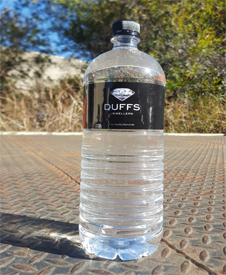 Our Spring Water originates from the best sources around Australia. Spring water journeys through various natural terrains of rock, sand and soil, collecting minerals along the way before it accumulates in underground aquifers. The collected water is then extracted, treated and transported back to our factory. We store the spring water in our tanks and periodically release ozone gas into the tank to kill any bacteria present in the water, rendering it safe to drink. We regularly check our filtration systems and test our water daily to ensure that our water is maintained at very high standards of hygiene. As is required by law, each of our plants exceed health and safety requirements, ensuring our product is the highest quality possible. Our water is always bottled fresh and tastes great. Your customers will love it - and so will your brand! At Hydr8, we fully believe in maximizing your company's marketing potential. 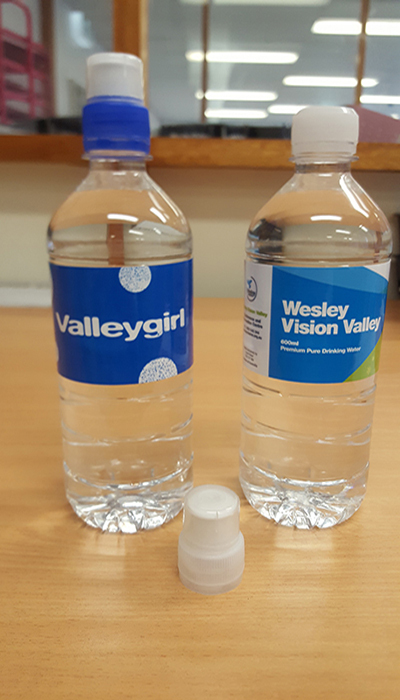 Enhance your brand and wow your customers with Custom Labelled Bottled Water. 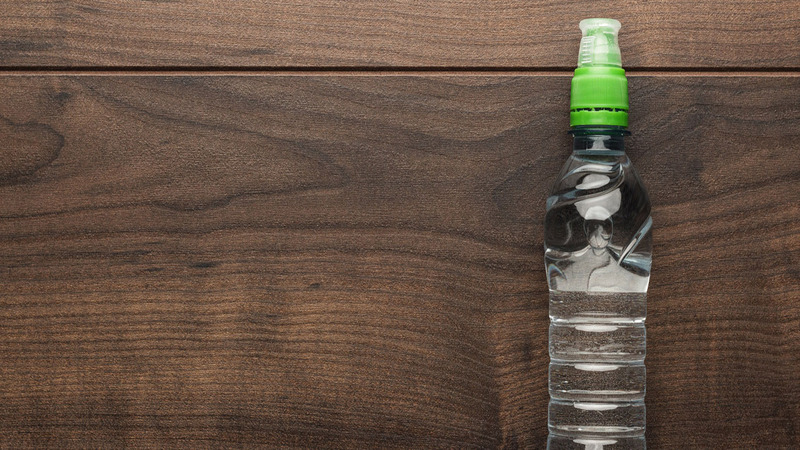 Being a healthy alternative to sugary juices and carbonated beverages, bottled water is the perfect option when showing your customers you value their health and well being. Choose which size bottles (300ml, 600ml or 1.5L) you want to order. Then supply your artwork according to our templates. Check out our tips for your artwork. Call Us on 1300 737 969 or email your requirement from contact form below. We will ensure a superior quality product, good customer service with an affordable price to match. Ring us to enquire if we can meet your deadline. Most of our jobs will take no longer than 10 working days to complete. *Rush surcharge may apply. Whether it is one-off or ongoing, we can produce any amount for you. *Minimum order quantity applies. 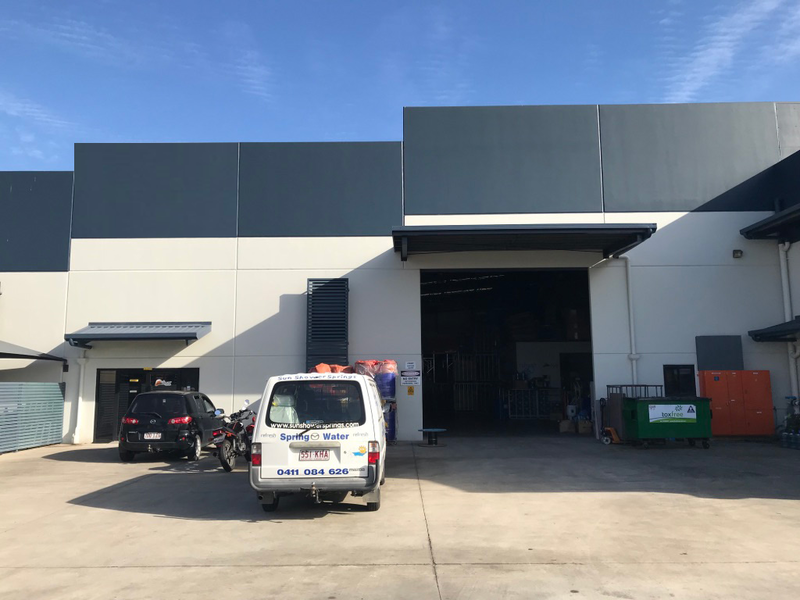 Our multiple factory locations means we can deliver your water to different parts of Australia without needing to pay high freight cost. Our core mission is to deliver an excellent customer service experience for our industry. We delight in customer interaction and fully serving your promotional needs. 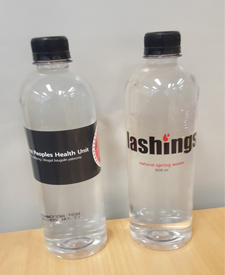 Custom labelled bottled water has many applications and they are perfect for any product launches. 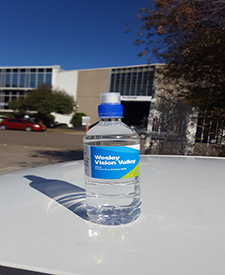 Hydr8 Water creates high-impact messages and designs that WILL be noticed with every drink of bottled water that your target market takes. 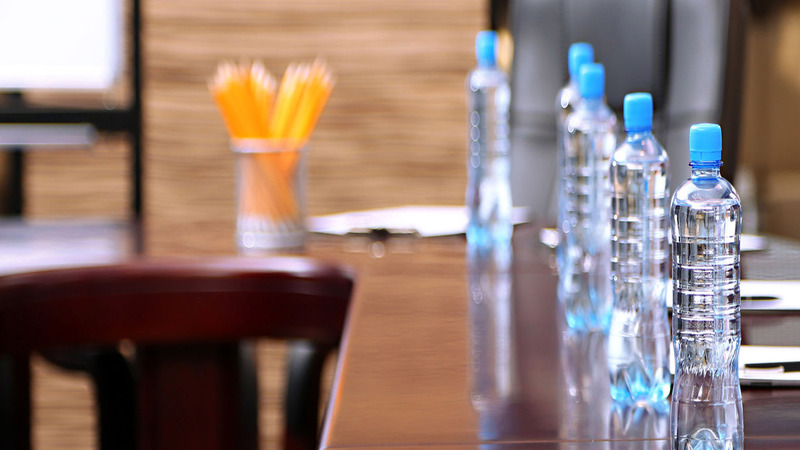 The people with these bottles of water are your clients, prospects, and target audience and what's the best way to deliver your message to these people? On the bottles of water. 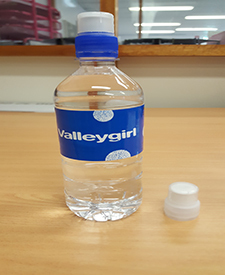 For parched groups big or small, custom sports bottles are a sure way of drenching your customer’s hearts and make them come back. Innovative and high quality, customizable branded bottles are the best thirst quenching partners everyone can carry along, quality promotional items represent the quality of your business as well. Ubiquitous promotional mainstay due to their ability to generate thousands of memorable impressions at minimal costs. 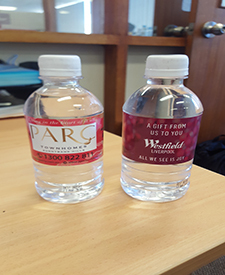 Enhance your brand and wow your customers with Custom Labelled Bottled Water. 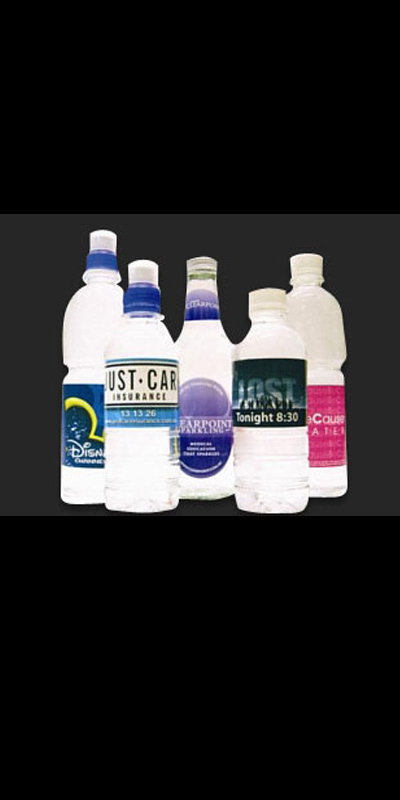 WHY CUSTOM BRANDED BOTTLED WATER? 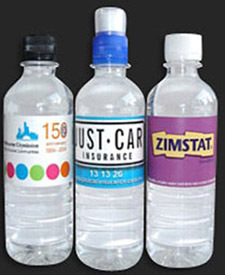 Custom labelled bottled water is a great promotional and marketing tool for your business. We start by bottling the best quality, purest water available. Then we take your logo or another unique image and print it on the bottle’s label. You can promote your company’s brand message while offering your customers a fantastic product that is convenient and healthy. Yes we are. 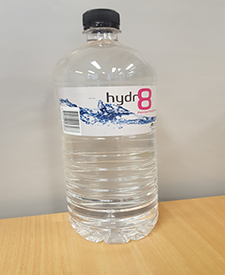 Hydr8 Water is a member of Australasian Promotional Products Association (APPA). 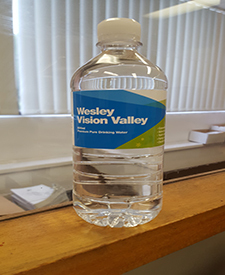 We sell custom labelled bottled water at wholesale price to promotion companies. WHAT IS THE MINIMUM I CAN ORDER? We have a minimum order of 240 units or 10 cartons. IS THE BOTTLED WATER FRESH AT THE TIME OF ORDER? Absolutely. All water is freshly bottled and labelled for each order. We never use previously bottled stock. WHERE IS THE BOTTLED WATER? 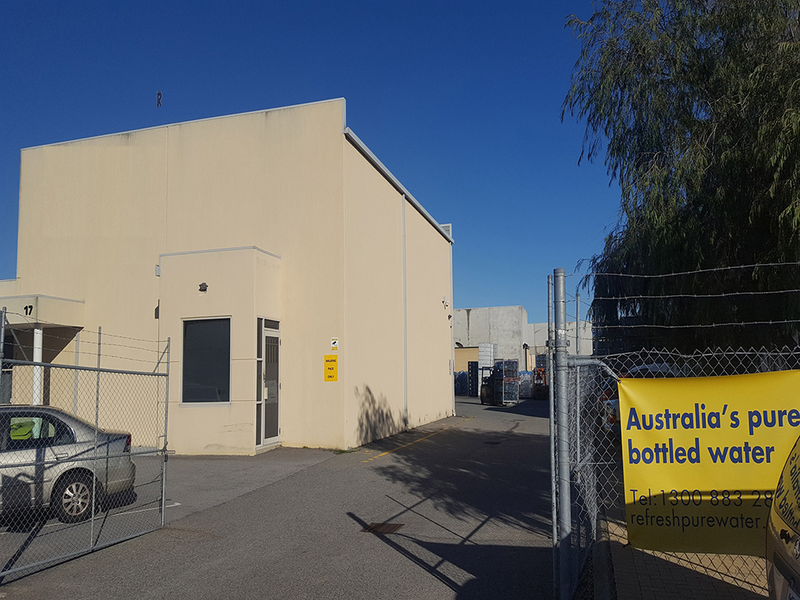 We currently have three bottling plants located in Melbourne, Sydney and Perth. WHAT KIND OF WATER DO YOU USE? We use the highest grade, steam distilled, pure water. Spring water option can be requested for NSW and QLD customers. DO YOU HAVE OPTIONS ON BOTTLE SIZES? Yes we do. Hydr8 Water can provide several different bottle styles depending on your requirements. 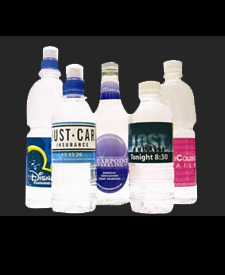 Hydr8 Water’s labels are 100% waterproof to protect the integrity of your brand. Our labels are commercial quality and adhere to refrigeration standards. Custom labels are made from a permanent adhesive, pressure sensitive label with a paper laminate overlay. 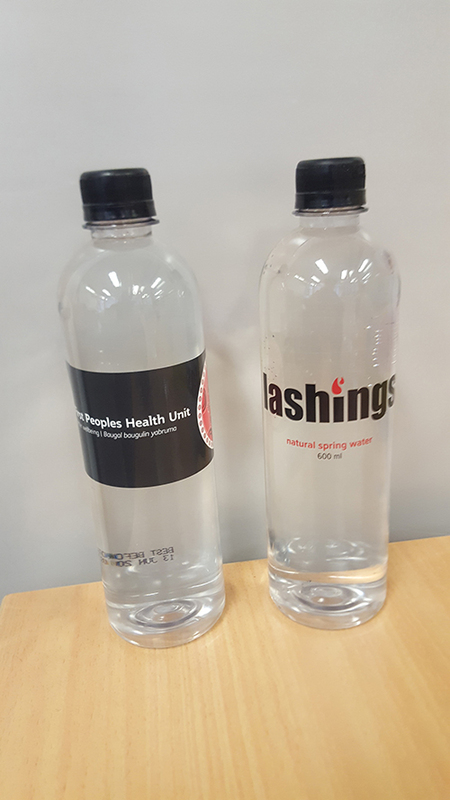 This means your product can be completely submerged with no ill effect to the label colour or your message. Is there forklift at the delivery location?